This Ready to occupy estate eliminates the long 2 years wait for all the county permits, construction delays, and other aggravations of building new construction. Potential Owner financing available. 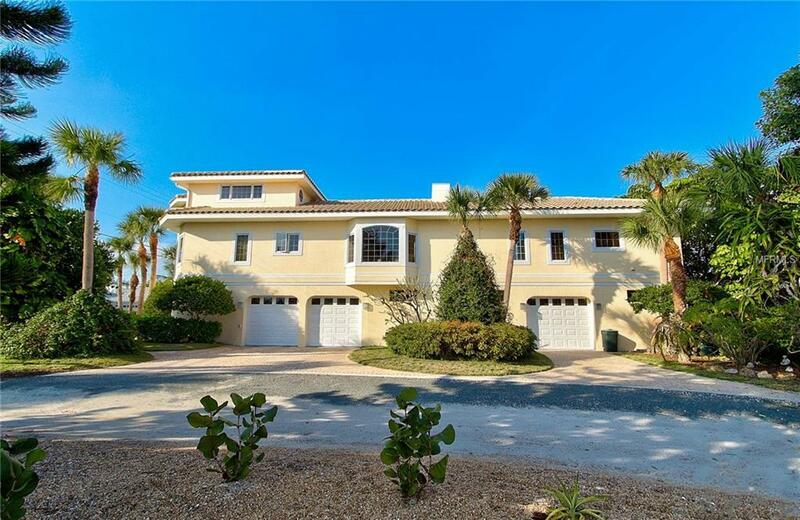 This estate offers a 75-foot wide unobstructed deeded beach easement and day dock. 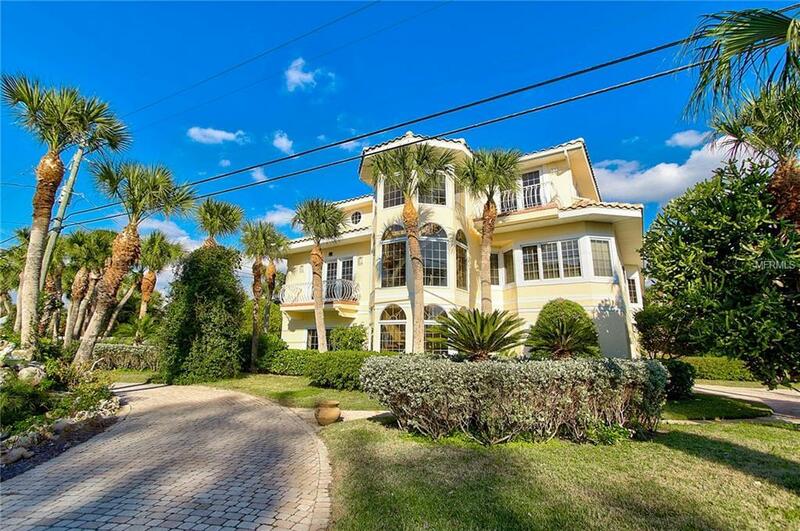 Built to endure coastal life on its stately 17,044 sqft lot. 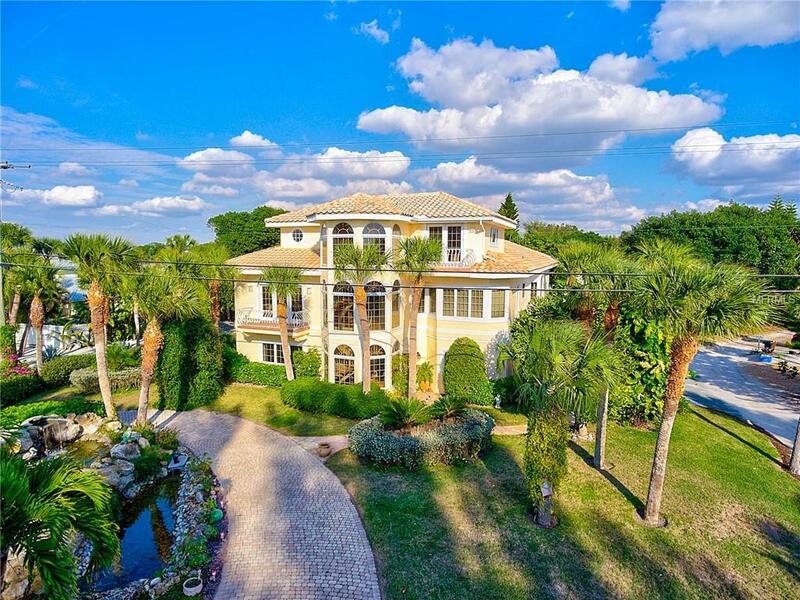 Sprawling over 7,326 square feet and anchored with 57 flex pillars buried 22 feet each.Upon entering you will find yourself in an atrium with a hand-crafted wrought iron spiral stair case leading to the upper levels. The 1st level consists of a private spacious living area, guest bedroom, two oversized walk-in closets, full bath, large entertainment area that could be used as a media room, indoor golf simulator, etc. You will also find the estates potential 6 car garage on this level.The 2nd level is open and built for entertaining. Consisting of a living area, formal dining area, breakfast nook, two front balconies, a large rear balcony, kitchen created with both the chef and home cook in mind, 3 separate guest bedrooms, 2 full baths and a laundry room.Upon reaching the top of the atrium is a sitting area with views of the Gulf. 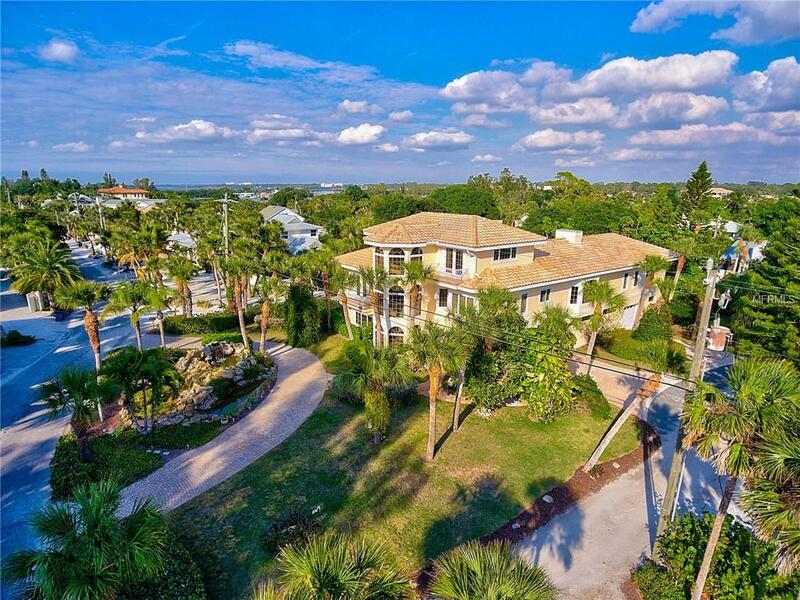 This level has a sprawling master suite where you will rise to the sound of the dolphins splashing and fall asleep to the waves rolling gently on shore. Opportunities for legacy properties like this rarely come available. While many dream of living on an exclusive island in paradise, few can. Additional Water Information Unobstructed 75 Feet Gulf Easement - Day Dock - The Gulf Views Will Never Be Compromised.